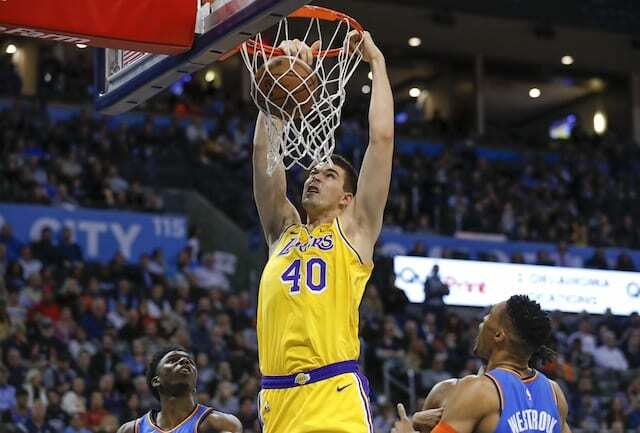 Following a much-needed win over the Chicago Bulls, the Los Angeles Lakers now face an extremely challenging three-game stretch against the Oklahoma City Thunder, Houston Rockets and Golden State Warriors. 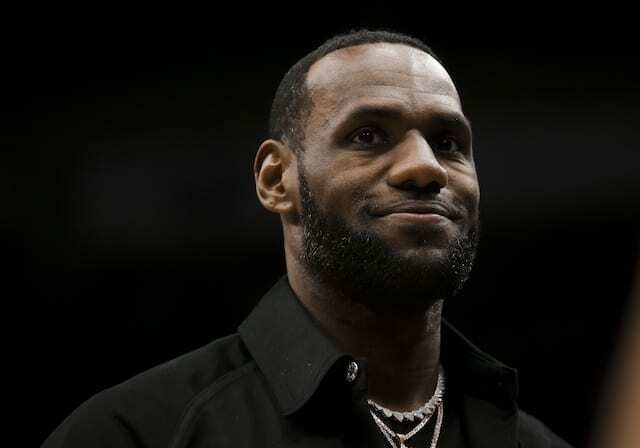 With all three teams being viewed as championship contenders, the Lakers will still be without LeBron James. While James has been cleared to return to practice following his re-evaluation, he did not travel with the team for their mini two-game road trip. As the Lakers have lost seven of their 11 games without James and Rajon Rondo, no team is feeling sorry for them, and Lonzo Ball has the right mindset for the games ahead. With the Lakers taking it one game at a time, Kuzma initially did not notice the tough stretch of games until recently and how impactful recent losses were. 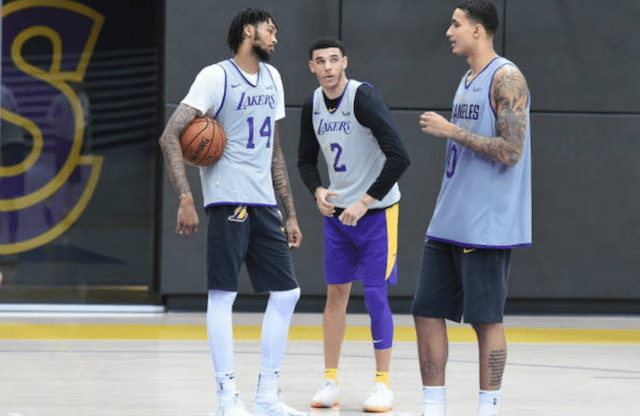 “It’s a tough three-game stretch,” Kuzma said. “Super tough. Top five teams in the league, if you really look at it from a year ago and even how they’re playing right now. We’ve got our hands full. Just more adversity we’ve got to face, especially road games and then coming home and playing on Martin Luther King day. While Brandon Ingram has been inconsistent through his first three seasons, he has seemingly risen to the occasion when playing against championship contenders, which isn’t necessarily a coincidence. At 24-21, the Lakers have dropped four spots in the Western Conference since James’ injury. 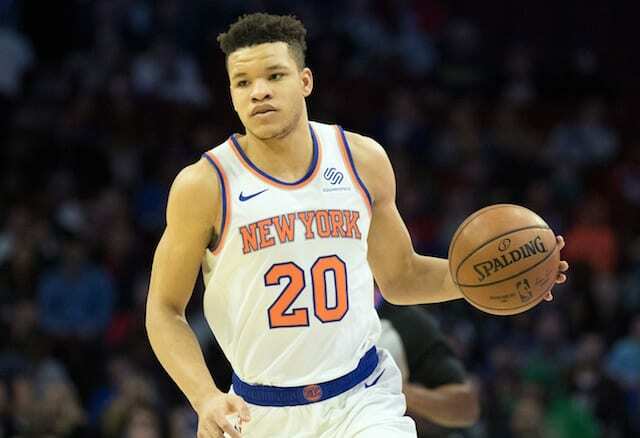 With the young core looking to stay above water at this point, the hope is they do not get too far behind in the standings and make a strong push for the playoffs.